A1 Garage Door Service is the number #1 garage door repair and installation provider in Bonita Springs and Tampa. Well-known for great quality, best service and amazing prices, A1 Garage Door Service is a family-owned company that has the interests of its customers at heart. To experience our A1 level of service, simply call us at 239-785-1968. The people of Bonita Springs in Lee County, Florida know that A1 Garage Door Service is their partner when it comes to their garage door needs. 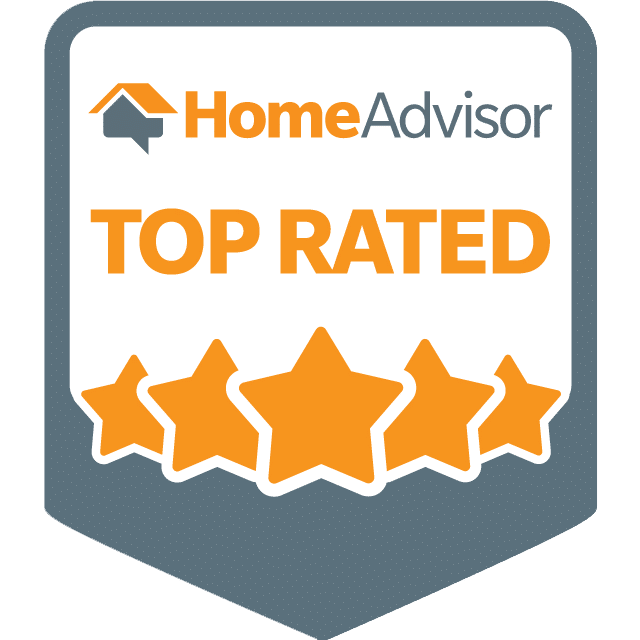 For this reason, the people of Bonita Springs and Tampa have given A1 Garage Door Service consistent A+ ratings on BBB, 5-star ratings on Yelp and the Super Service Award on Angie’s List. To take advantage of the kind of service that we provide, simply pick up the phone to contact us. A1 Garage Door Service is proud to send you our very best team of professional technicians who are trained and have experience in all manner of garage door needs, from installation to repair, accessories and whatever it is the you need. At the same time, our technicians are also pleased to offer you FREE advice in ensuring the optimum quality and performance of your garage door. broken panels or if you require garage door springs replacement – simply contact us. Even through heavy rains or snow or in the middle of the night, we GUARANTEE that we are always available to provide you with service. This is because we are open 24 hours a day, 7 days a week to address your needs. 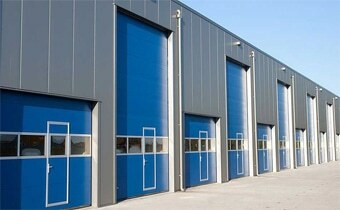 A1 Garage Door Service are the specialists when it comes to garage door repair and installation. We are the only service provider in Bonita Springs that can boast of the widest range of option when it comes to your garage door. We have different colors, materials, brands, types, insulation and accessories for your to choose from. We also offer the possibility of bringing your garage door vision to reality with our custom garage door installation service. If you choose a custom door, we will assist you in every step of the way, from the planning to installation and after-care. This is because we are always after your satisfaction. A1 Garage Door Service also offers the greatest options when it comes to garage door openers. We know that garage door openers are the usual cause of accidents in the garage. As such, we have made sure that we carry only the very best in terms of quality and brands that have surpassed the industry standards when it comes to safety. This is to assure your peace of mind. The best thing about A1 Garage Door Service is that our service comes at only the most cost-effective prices. We are the only garage door service provider in Bonita Springs and Tampa that are committed to this. Take advantage of our amazing prices now. Call 239-785-1968.